Here we go – the Santa Claus Rally is on it’s way. It set up perfectly Tuesday into Wednesday and we’ve had a gangbuster 100 point ride so far. Although the magnitude of the strength has been a little bit of a surprise, the timing was forecast in the last video (3:00 minute mark). Really only turned my attention to seasonal trades in the last year – and I’m not going to change my day trading technique. But they’ve all worked out perfectly this year: Tax Time, 4th July, September Effect and Thanksgiving. 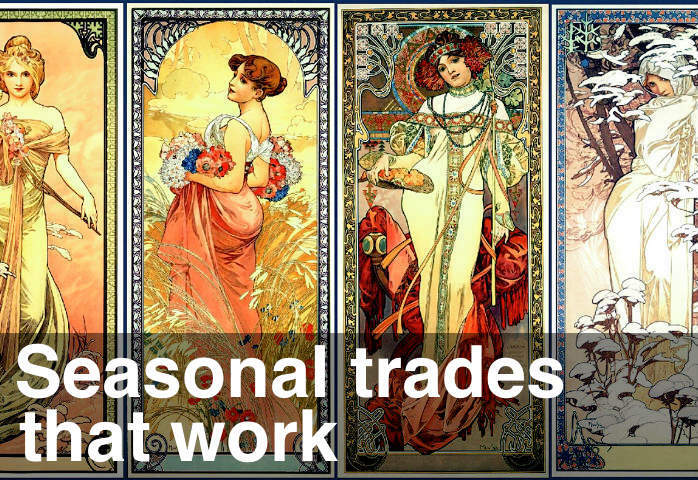 This article details the 5 seasonal trades I’m following and includes the seasonal indicator code. We’re on the road again – this time off to Rome for Xmas and currently sitting in Munich airport. Anxious to see what Italian Internet speeds are like – hopefully fast and stable. And I managed to crash my own website in the last few days. If you saw it and thought it looked a mess – it was all my fault and thankfully not a hack.